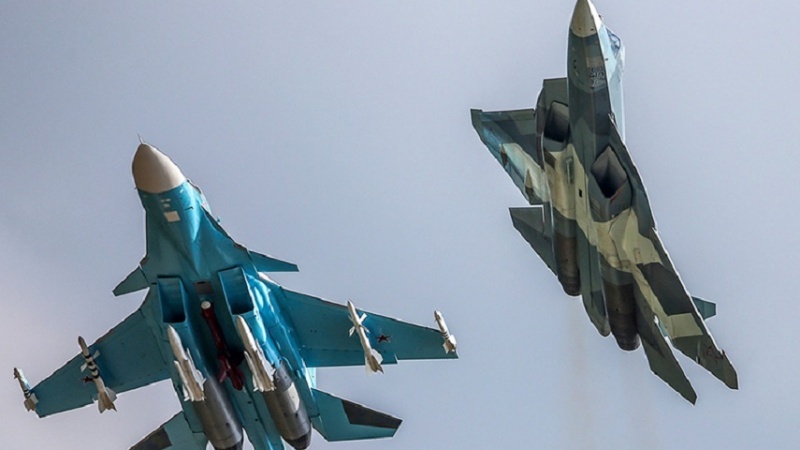 Iran Press/ Europe: Two Su-34 bombers collided in the Far East but their crews managed to eject safely; both planes were flying without ammunition, the Department of Information and Mass Communications of the Russian Defense Ministry said in a statement according to Sputnik. On 18 January, at 8:07 (Moscow time), while performing a planned training flight over the Sea of Japan, 35 kilometers from the coast, two Su-34 planes of the Far Eastern Air Defense Forces made contact in the air while manoeuvring. "The aircraft crews have ejected. The planes performed the flight without ammunition," Russian Defence Ministry added. 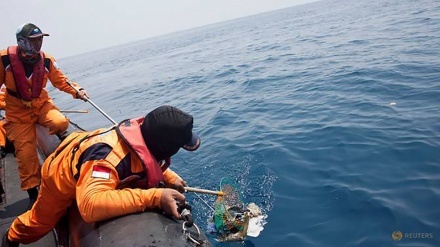 Rescuers have already located an inflatable life raft and one of the pilots, despite the harsh weather conditions in the area. The man is apparently alive, as the military said he has been “making light signals” to the search teams. Before the official confirmation from the Defense Ministry, Russian media issued multiple conflicting reports on the incident, citing sources with the military and emergency services. 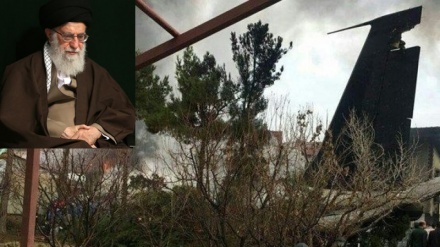 A source told Interfax that one of the planes might have been able to stay airborne and reach the base on its own, while other reports suggested that only one plane crashed. The Su-34 is a modern medium-range fighter-bomber, adopted by the Russian Air Force in the mid-2010s. 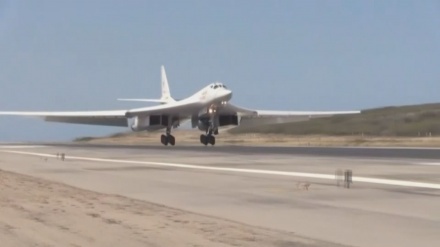 The plane is expected to replace the aging Su-24 bomber, which has remained in service since the 1970s. The Su-34 is able to carry a large variety of weapons, ranging from precision-guided bombs to assorted missiles.